What Sort Of Returns Does Radio Advertising Yield? Radio is often viewed as a forgotten media for advertising. 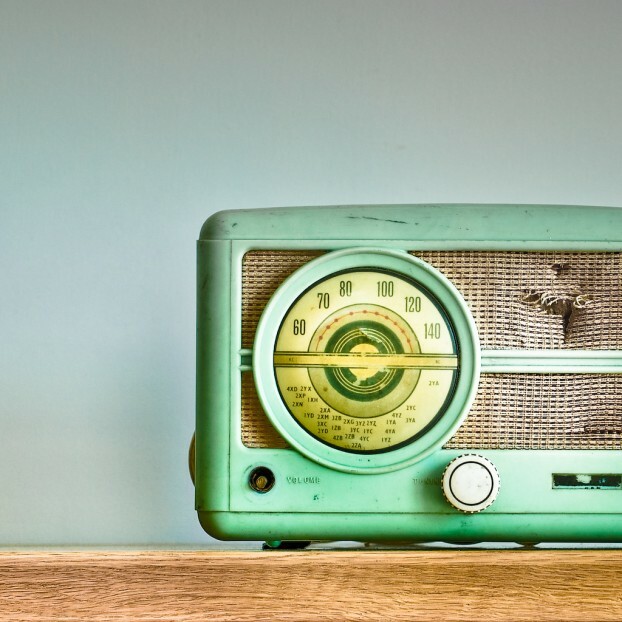 With the rising popularity of social networks, and the endless advertising opportunities they provide, radio tends to be an overlooked forum for marketing. Still, radio still plays an important role in a company’s advertising strategy — along with social media, print, and television forums — at least in part because the radio can reach a broader audience of commuters in the morning and afternoon drive times more effectively than other mediums of advertising. Businesses try to derive the best possible return on their advertising dollars, and owners may be curious about whether, or how much, they should incorporate radio networks into their advertising strategy. Measuring the true effectiveness of traditional radio advertising can be difficult. Data specific to this type of study is often missing or misleading: available information may not be related to the experience of a small business located in a large media market, or to a firm competing against larger, national corporations advertising in multiple radio markets. Still, some efforts indicate that the radio can be a surprisingly effective medium for successful advertising. In one study, global brand management and media-communications company Millward Brown created a model in 2010 to determine the effectiveness of radio advertising for a fast food client. The company implemented a multiple radio advertisement plan in three different radio markets. An examination of target radio points (TRPs), a measurement of reaches for a target audience multiplied by the number of times a commercial is played (frequency), found that a return on investment (ROI) improvement of between 10% to 192%, depending on the message. Incorporating a media advertising strategy that includes radio provides businesses — particularly small companies — with an efficient way to manage their costs while disseminating information about their product. Should a Business Consider a Radio Advertising Strategy? When used as part of a multi-media approach to advertising, radio can help a business receive an acceptable ROI for its advertising dollars. A mix of old media (television, radio, newspaper and magazine, etc.) and new media (interne, social media, etc.) should be employed whenever possible, with the exact components of each form determined after an examination of the target audience the business is looking to reach. The use of radio or any other form of advertising for business needs to be based on a well-constructed plan. Any advertising campaign’s success hinges on the plan’s ability to meet its company’s objectives and deliver the right message to the right audience. Donald Garrett is a freelance writer based in Denver, CO. Donald enjoys writing on advertising, automation marketing, consulting, business management, investment, finance and other similar matters. Image credit goes to CubaGallery. Next story Would You Become A Whistleblower?